A large, captive audience made up of technology enthusiasts, critics, analysts and media professionals will descend on the German capital next week to meet and greet the newest tech from around the world, but it seems like next week is too far away for LG, resulting in the company jumping the gun and revealing the scoop on one of the best kept secrets we’ve seen for a while, the LG G Watch R.
LG’s second foray into the world of Android Wear will be headlined by a 1.3-inch Plastic OLED display that will actually be a full, usable circle this time around. 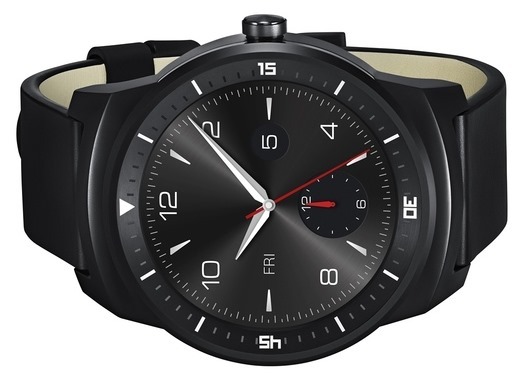 The innovative P-OLED technology used in the product will utilize 100% of the circular watch face – unlike the Moto 360 – and should provide almost perfect readability in most lighting conditions. South Korea based LG is promising that the display will still be extremely easy to read and interact with even under bright sunlight. It may not sound like earth-shattering functionality, but for a wearable it’s utterly imperative for that to be the case. 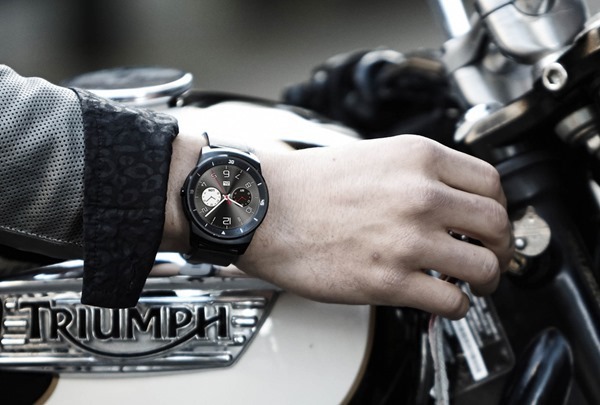 In addition to drastically improving the viewing experience the G Watch R will also jump on the health and fitness bandwagon by bundling in a heart-rate sensor that will feed measured information back to a connected smartphone or tablet. 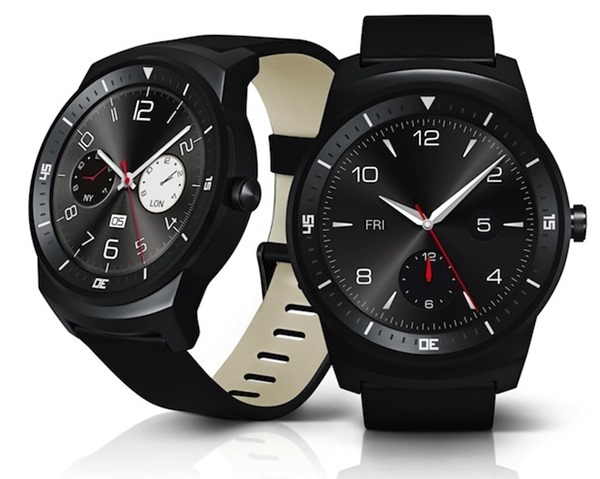 The inclusion of the powerful sensor instantly means the G Watch R surpasses the abilities of LG’s previous offering, the G Watch, and puts it up alongside its’ two main competitors in the Android Wear race – Samsung’s Gear Gear Live and Motorola’s Moto 360. Things are starting to get a little steamy for Android lovers. When released, the G Watch R will come completed with a 320 x 320 resolution display, built on top of a 1.2GHz Snapdragon 400 processor. The cute little cylindrical watch will ship with 4GB of internal storage and 512MB RAM so things should be nippy. The frame of the G Watch R will be manufactured to conform to IP67, giving it a useful level of water-resistance, along with a slightly larger battery than its predecessor. 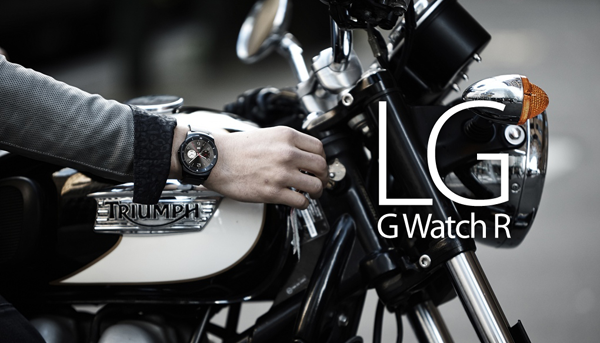 The G Watch R will ship later on in the year and there’s no price-tag been attached to it just yet. battery size? they should have just went with oled or e-ink at this point. battery will barely keep this going for a day… useless for actual watch purposes. Where can I see it in action.